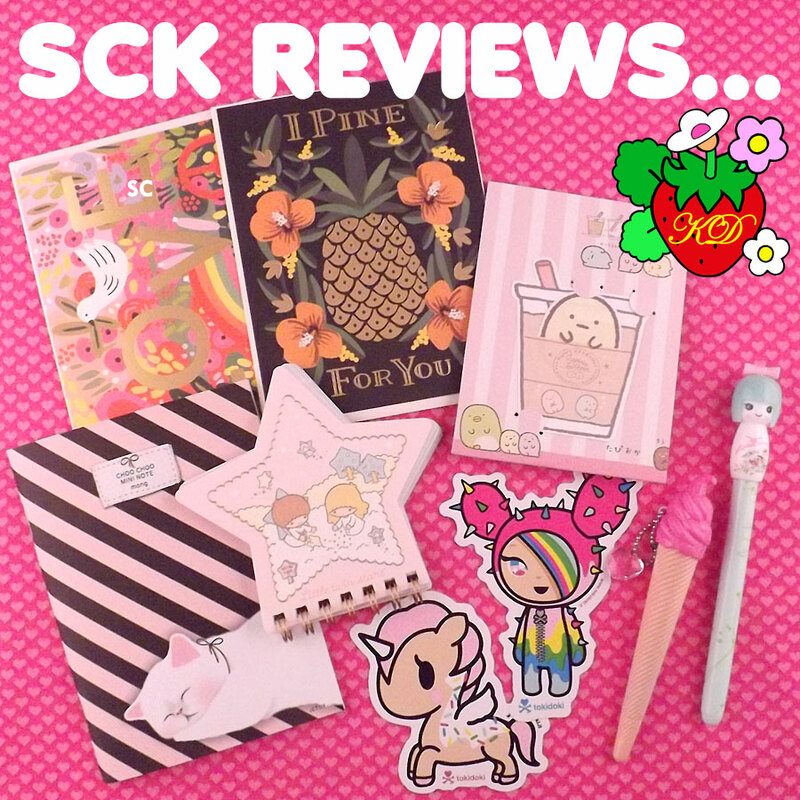 Kawaii Depot Stationery Review - Super Cute Kawaii!! 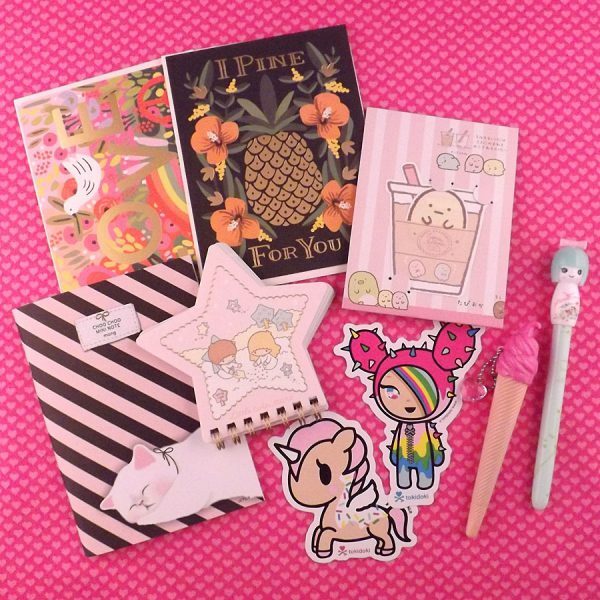 Kawaii stationery is a year round staple for me, so a receiving a package from Kawaii Depot full of the stuff was very exciting! 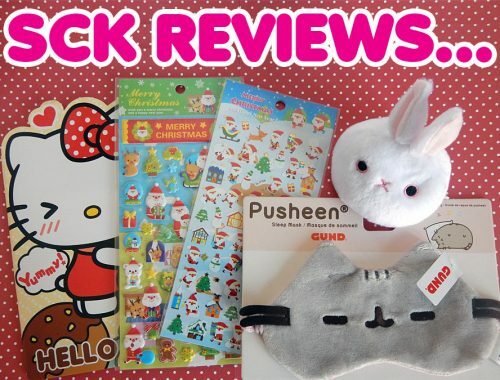 First up is a Jetoy Choo Choo Cat mini notebook. 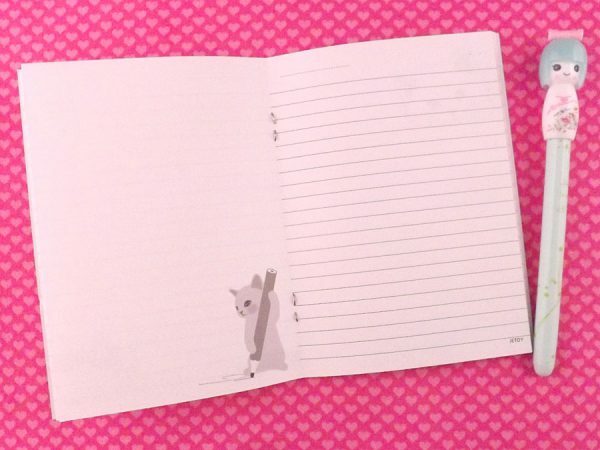 For a cat person like me, this notebook absolutely takes the cake. It fits snugly in the back of my personal planner, so it’s quite portable. What I love about this notebook is that the front of each page is lined, and the back of each page is blank, so it’s perfect for both notes and doodling! 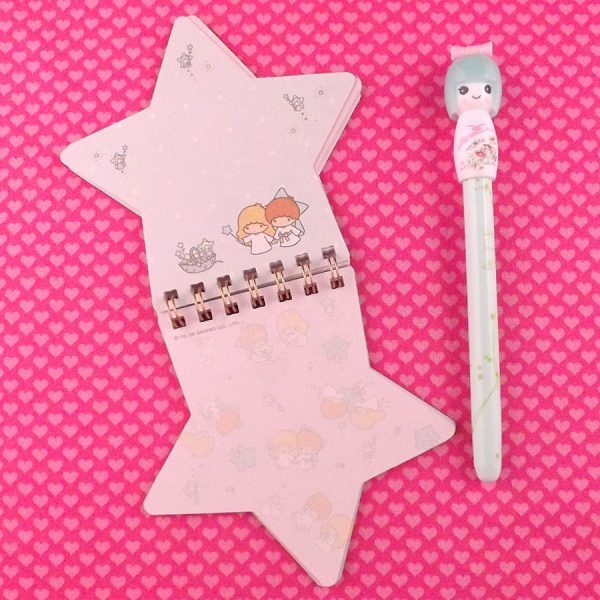 This Little Twin Stars mini die-cut notebook is another adorable option for a travel-friendly notebook. It’s quite tiny, so it’s great even for small bags during travel. 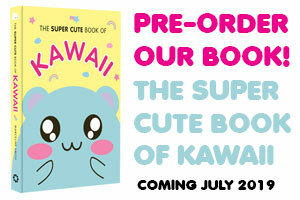 It features 4 cute page designs, and it’s unlined so it can be used for small doodling or lists. 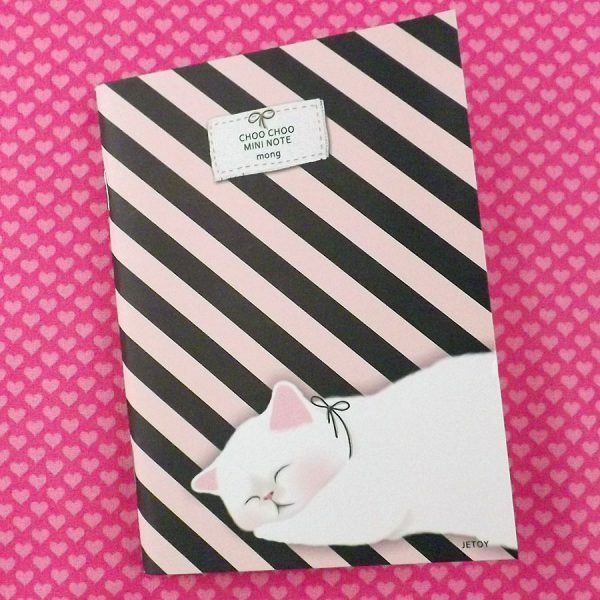 If you’re looking for something cute to spice up your notes or lists, definitely have a browse through their notebooks. If I didn’t already have so many notebooks that I still need to use, I’d probably buy one of everything! 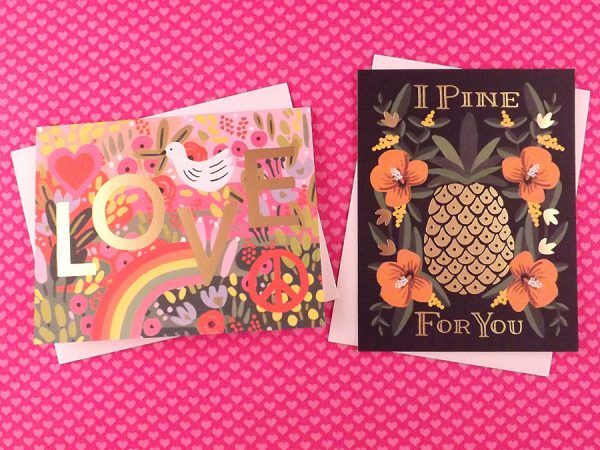 Kawaii Depot has a great selection of Rifle Paper Co. greeting cards that are just too cute! They are super high quality, have lovely gold foiling, and the insides are blank so customization is easy. 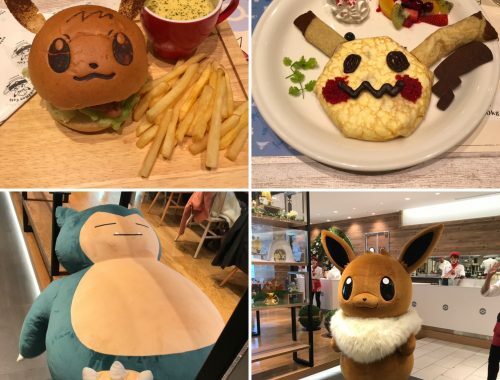 I honestly can’t decide which one is my favorite! 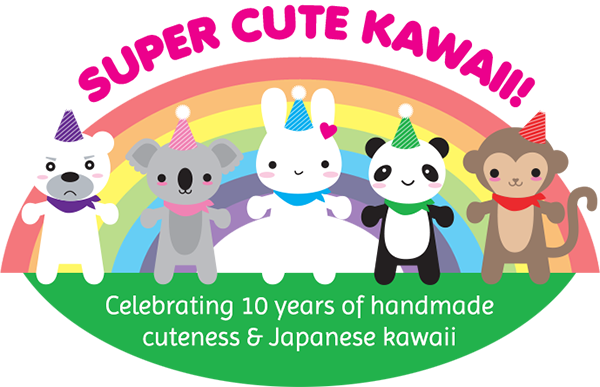 You can also find a variety of cute pens and pencils on Kawaii Depot. 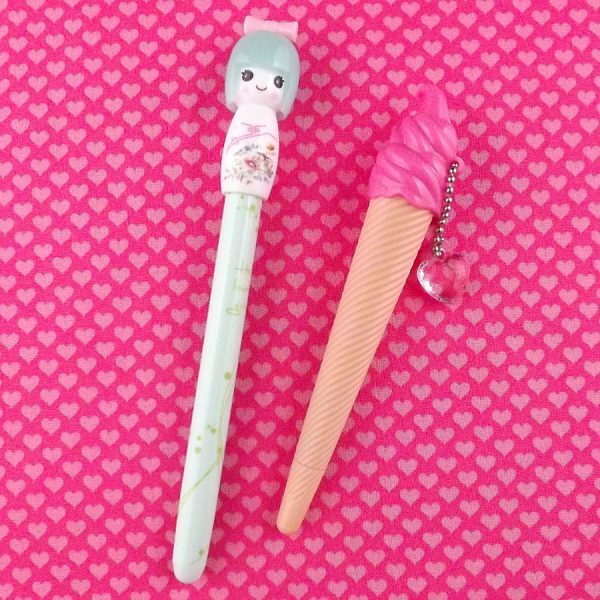 These strawberry ice cream and pastel kokeshi doll pens are perfect for stashing along with my planner. They write like a dream, and they have .38mm nibs so they’re great for small writing. 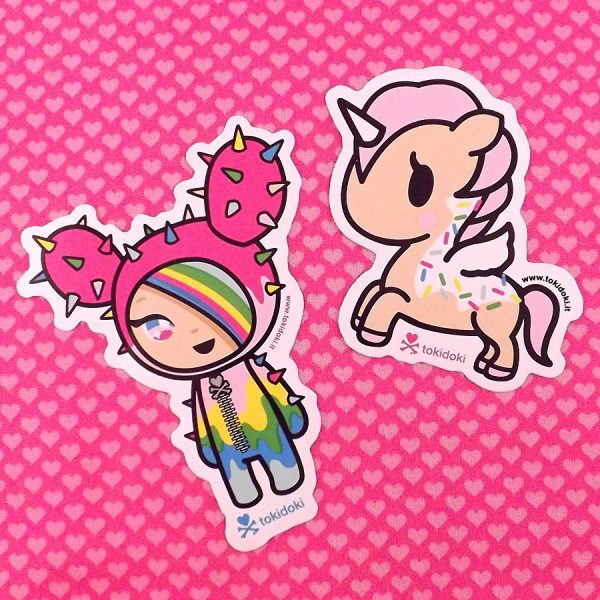 The Tokidoki Rainbow Sandy and Unicorno Dolce die-cute glossy stickers would make excellent additions in any sticker collection! 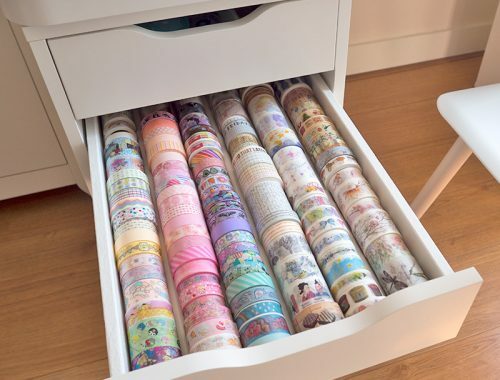 They’re quite large and such nice quality that I’ll be a little reluctant to use them on anything. 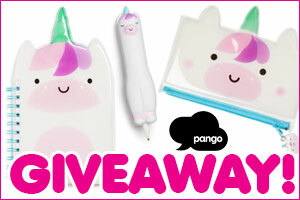 Just look at how cute the Unicorno sticker is! 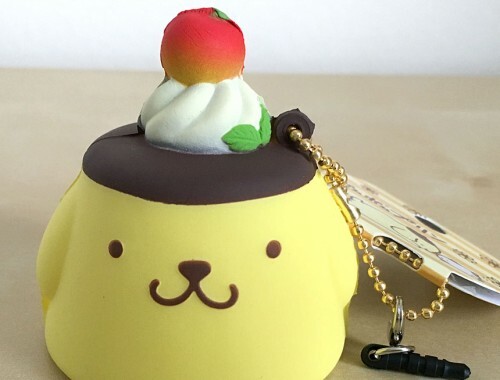 And last, but definitely not least, is the Sumikko Gurashi Tapioka mini note set. 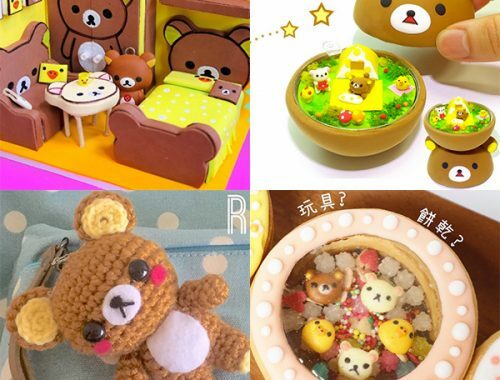 I don’t think I can properly describe how cute this note set is! 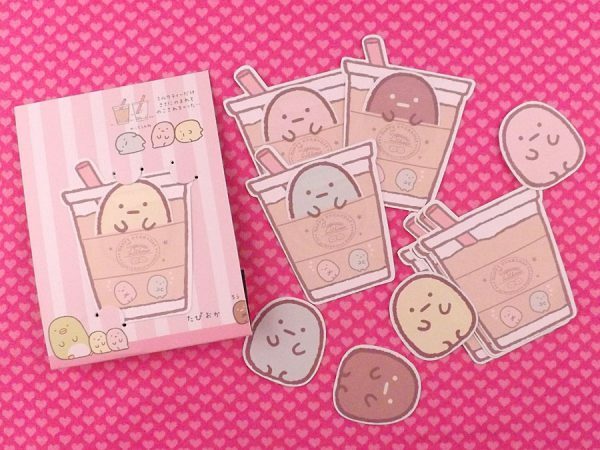 It comes with 8 die-cut Tapioka sheets and 8 bubble tea cups envelopes. 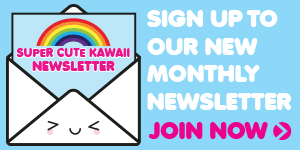 You can write your notes on the Tapioka and then slip them into the little cups. They’re a little small for any substantial writing, but they’re great for short reminders or to give cute little notes to others. 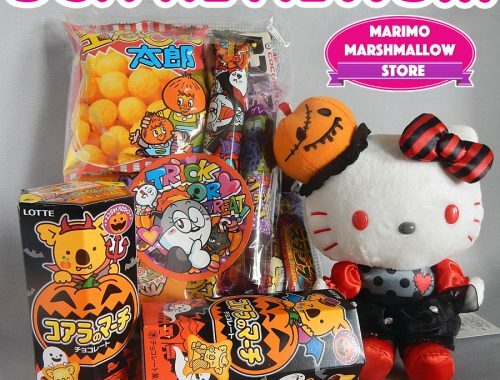 Overall, I felt everything was of great quality and very kawaii. I just finished setting up my personal planner for 2017 (even though it’s February! 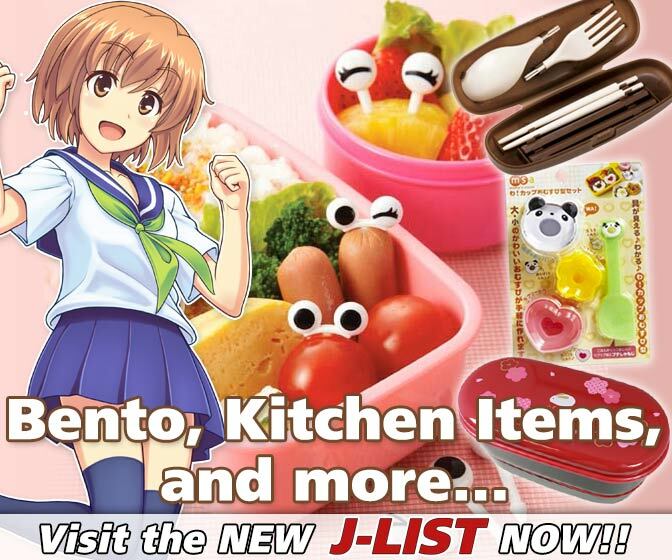 ), so there’s no doubt I’ll be using most of these items to help make it even cuter. 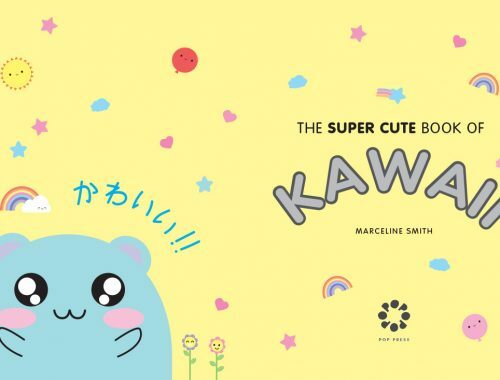 If you’re looking to add to your kawaii stationery stash, do try browsing over on Kawaii Depot! 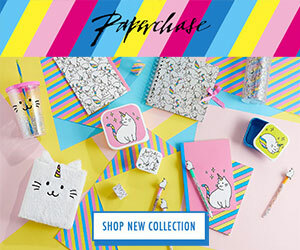 Currently there’s 10% off any $10+ order with the code KDSS-10 and 15% off a $50+ order with the code 15PER.